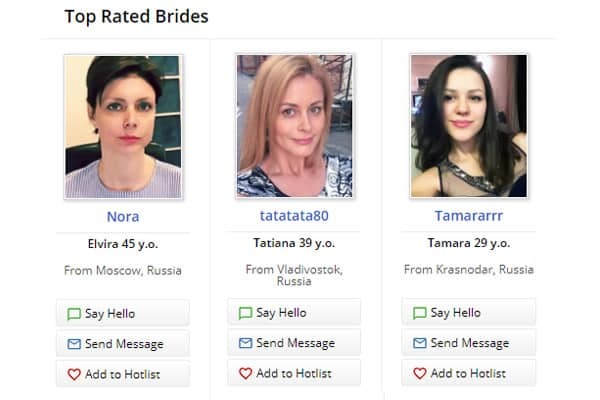 The Official VIDA Blog: Meet higher quality women online today. 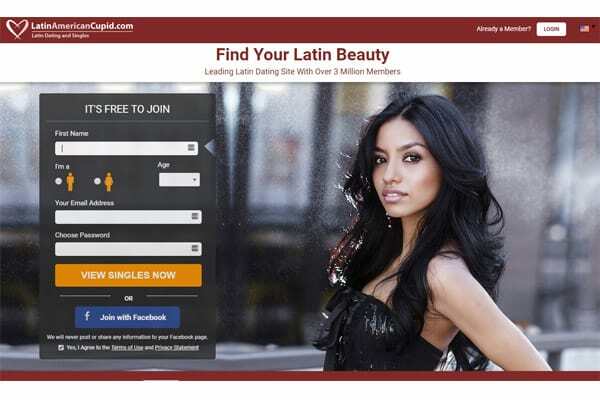 Latin American Cupid Review – Best Site For Meeting Latinas? 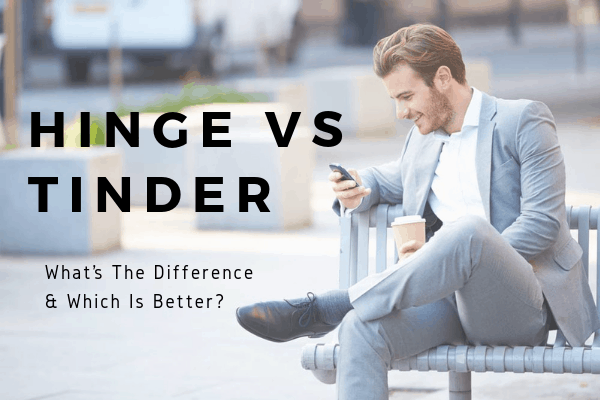 Hinge vs Tinder – What’s The Difference & Which Is Better? Steal Our 8 Best-Performing Profiles. 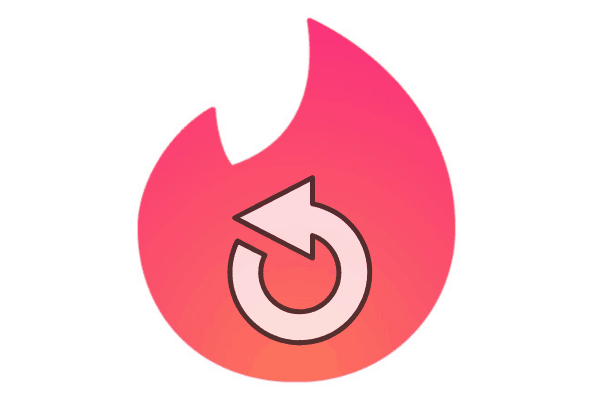 Copy & Paste Our Best Profile Examples To Get More Views, More Responses, And More Dates! I'm a woman, take me to the site for women! 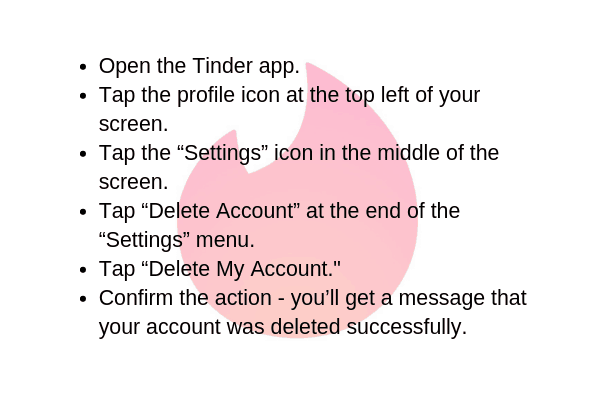 Choose one: This information will not be shared with the public. What's the best email address for our matchmaker to reach you?